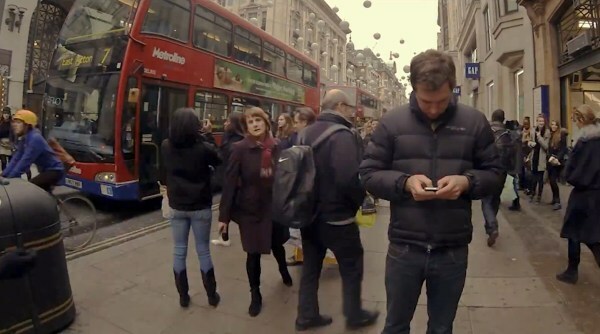 This poetic short film is a reminder of the effects of social media on our society. Be sure to watch the entire video, especially the end. What will the future look like if we keep on acting like this? We need to spread this message. Do your part and SHARE it with everyone you know.